The Stability Ball Class Pack is the affordable and practical method to put together your own circuit course. 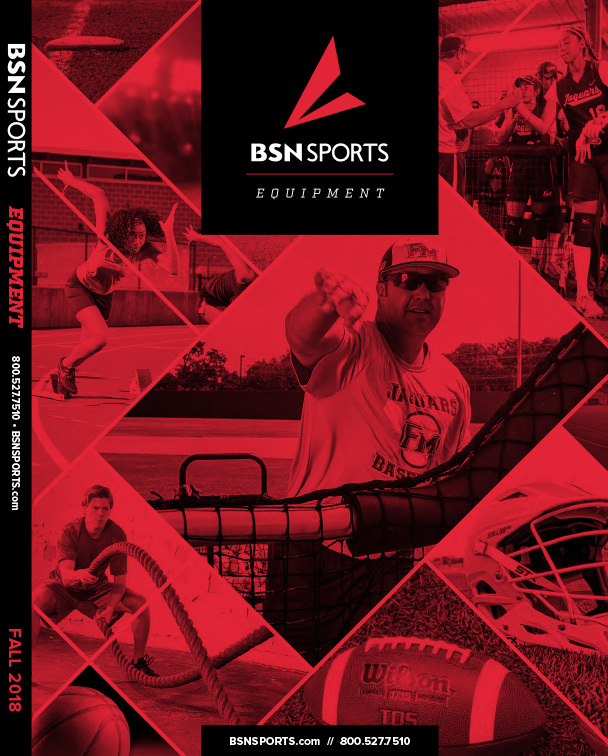 All the equipment you need is right here. And when you're classes are completed with the circuit course exercise, the equipment stores equally as easily as it arrived. The stability ball class pack has: 16 stability balls (4-45cm, 8-55cm, 4-65cm), 12 exercise hot spots, two PVC storage carts, and one ball exercise task cards CD. Contains All The Equipment Needed To Set Up Your Own Circuit Course and Then Store It All Away!